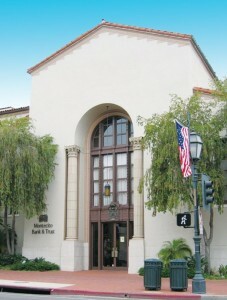 This multi-story historical building has long been occupied by Montecito Bank and Trust as well as predecessor banks. The building was designed to match the classic Santa Barbara style that has proven itself over time as iconic and a local signature. Located on the number one corner in downtown Santa Barbara, this building boasts walkable convenience to the downtown business core.